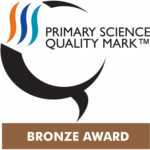 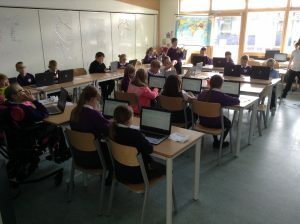 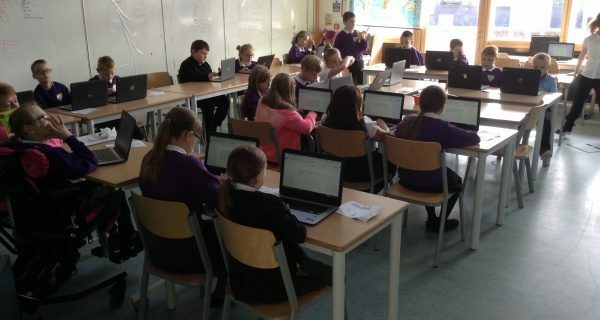 Mr Clayson’s Primary 5 class have been exploring our school’s newest technology in their writing lessons. The class are accessing tasks set by their teacher through Google Classroom and using Read&Write on our Chromebooks to aid them with their writing. 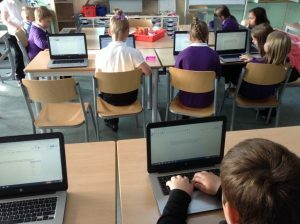 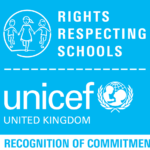 Thanks to speech-to-text functions, advanced spell checkers and the ability for children to listen to what they have written, pupils have all been working through tasks with confidence and independence, enthusiastic about their learning.